Crane IP Law Firm has a large network of friends and partners around the world. Mutual benefits are one of our values and we have a strong commitment to partnership relations with all who share this point of view. 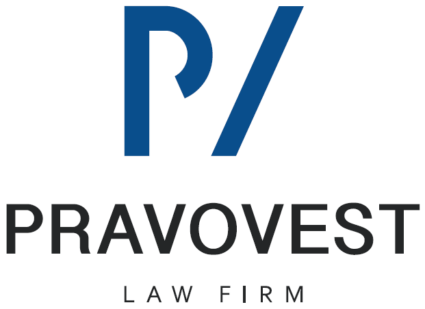 Pravovest Law Firm is our Partner in legal matters. The firm provides a wide range of legal services in practices: Banking & Finance, Investing, Tax & Customs, Litigations, Real estate & Construction, Mining & Energy, Lobbying & GR, White-collar crime. 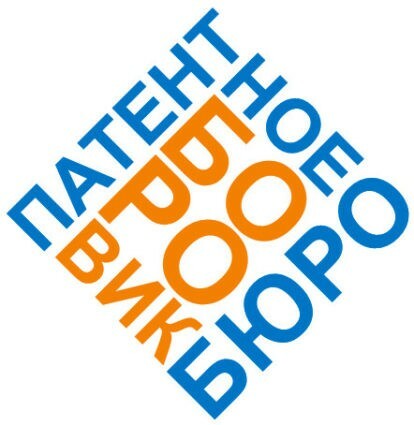 Borovik Patent Bureau is our partner and representative in IP matters in Russia.